We are up early for Day 3. 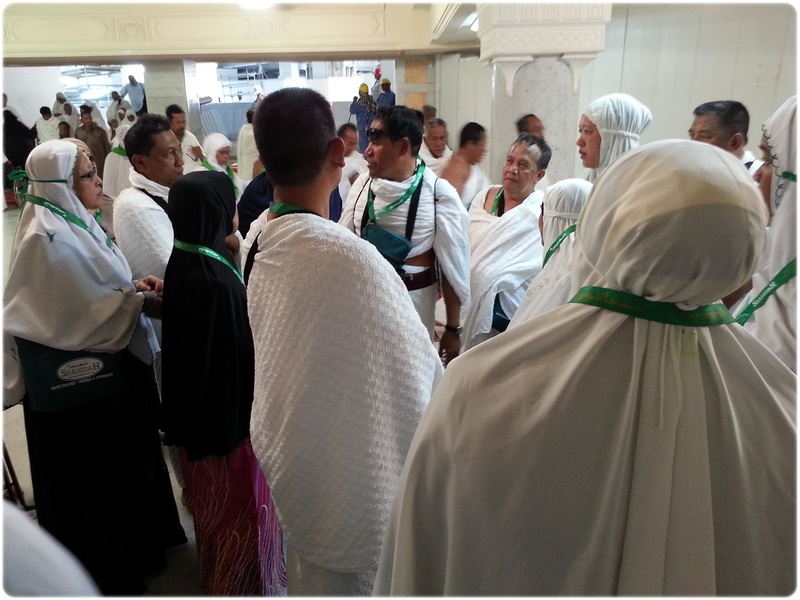 Today we are scheduled to visit some of the areas around Mekah city and also perform Umrah Jiranah. After breakfast we gathered in the lobby. We were waiting around so Baba and me decided to play. While Mama decided to look glamorous as usual. 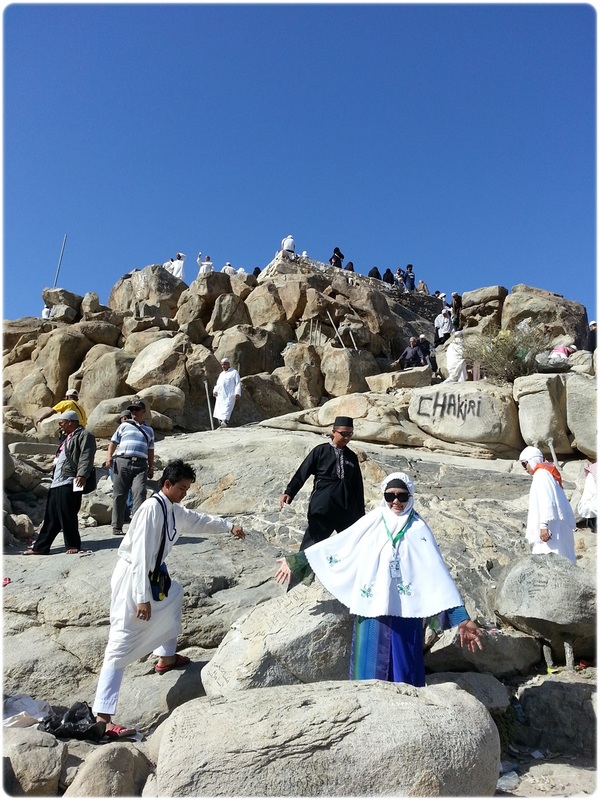 Our first stopover was Jabal Thur (Jabal means mountain in arabic). 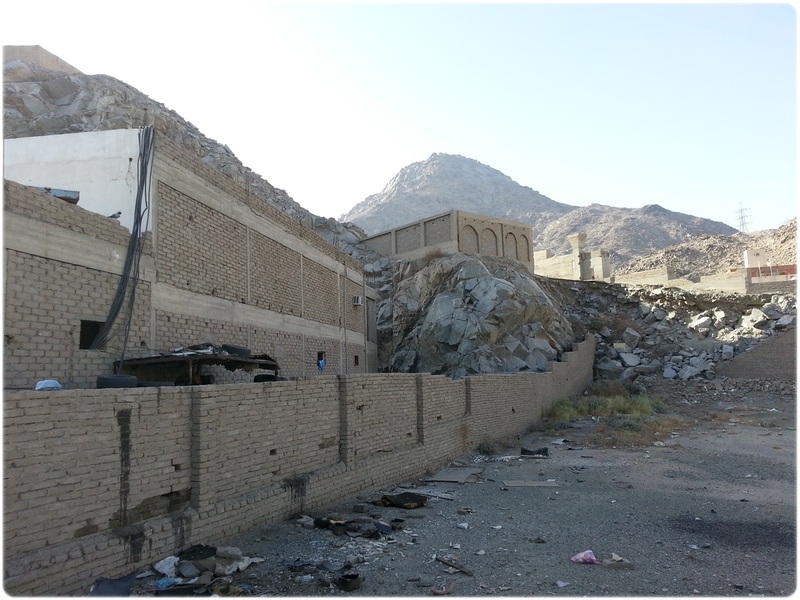 Remember the spider web that prevented the enemies from getting to our beloved Prophet SAW? Here it is! I wish can go closer though. Now I feel like re-reading all the historical stories I learn as a child. I have always love reading the stories. 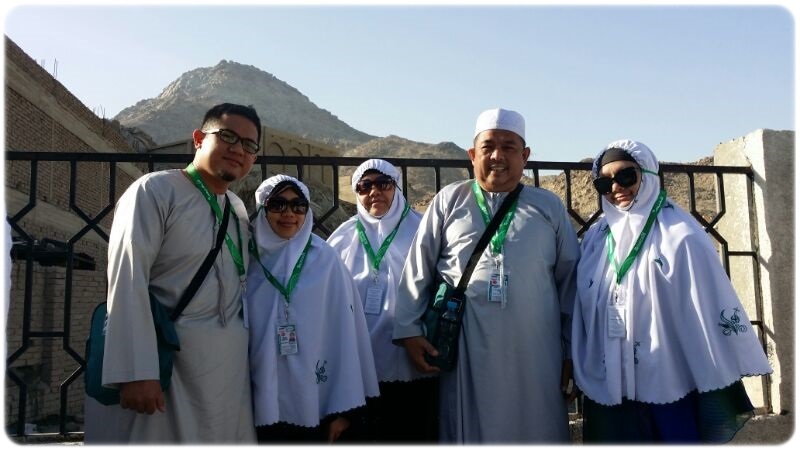 Our next stop is Jabal Rahmah (Mount of Mercy). 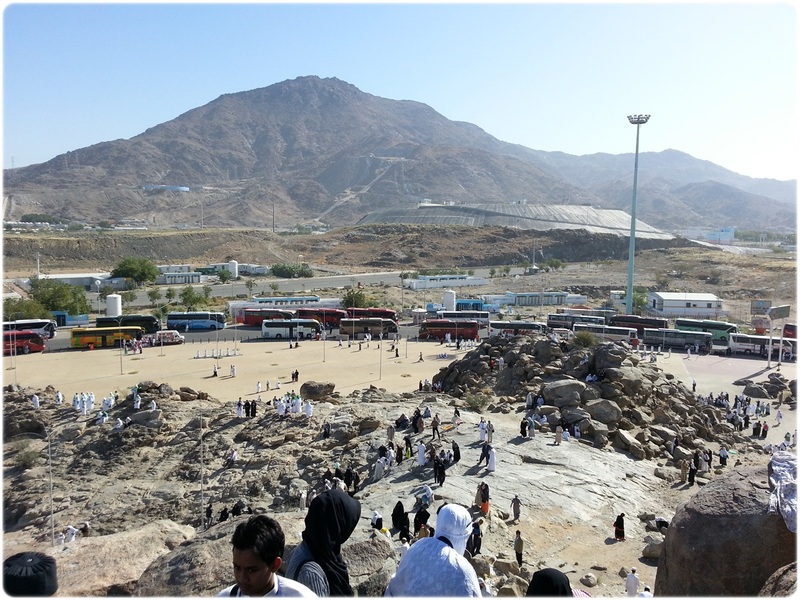 Jabal Rahmah was not far from the Padang Arafah, which we could clearly see in the bus on our way there. 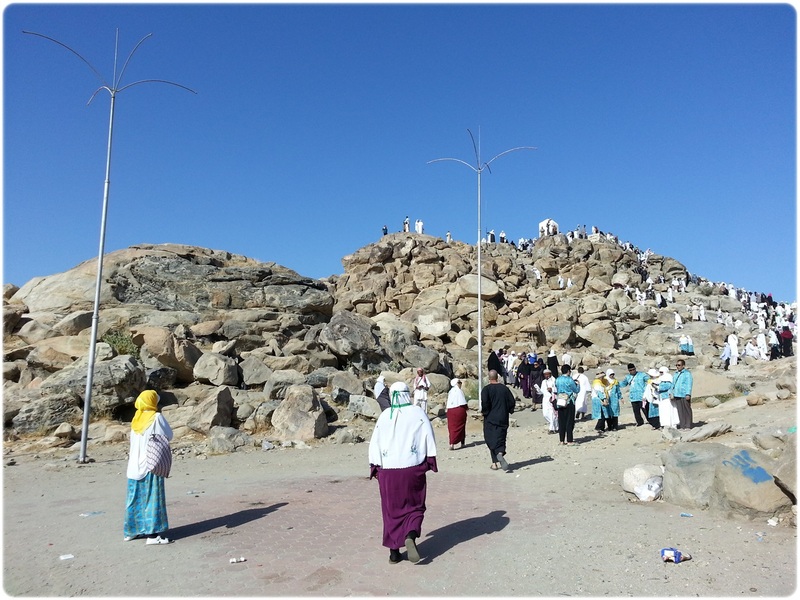 One thing for sure is that this is where Adam and Hawa reunited after being separated for thousands of years. 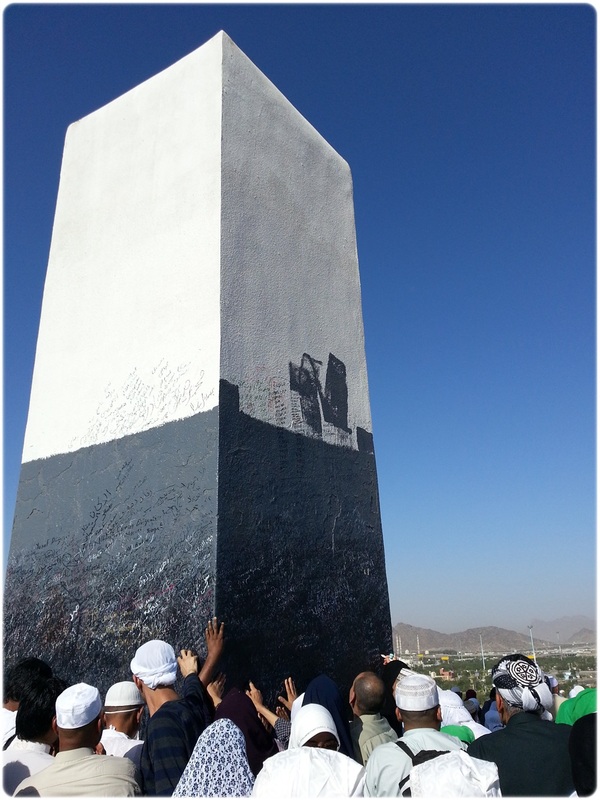 Many believe, if praying for a mate in Jabal Rahmah quickly granted the request. 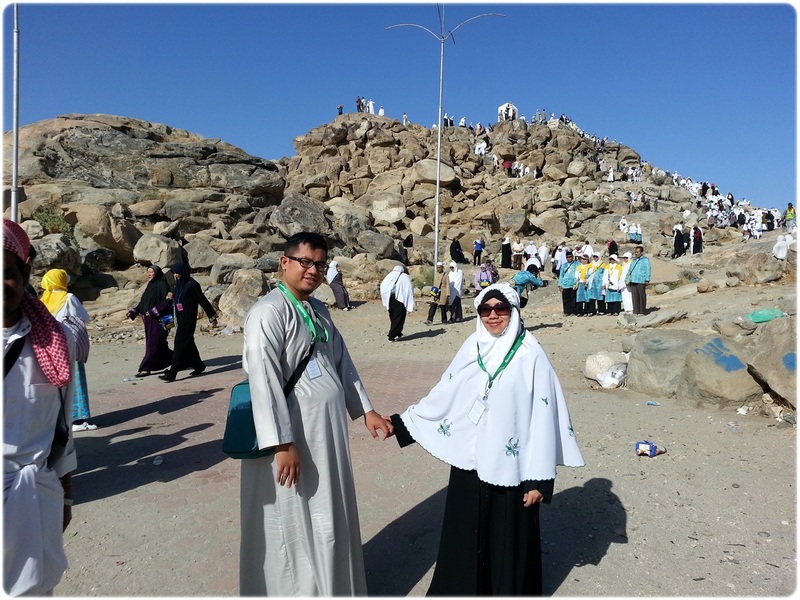 So you can sense the urgency of the le parents pushing forcing me to climb up the mountain? I was honestly not ready to climb up a rocky mountain. I was not wearing track shoes or my knee guards. Thankfully, the brother and sister in law was around to climb up together with me. We have reached the peak. 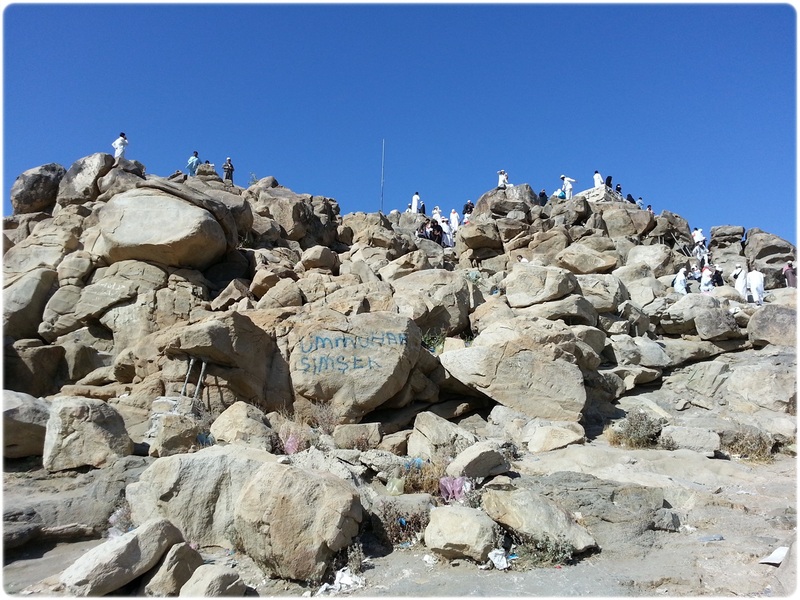 We actually climbed a series of rocks because we were not aware that there were staircases on the other side of the hill. 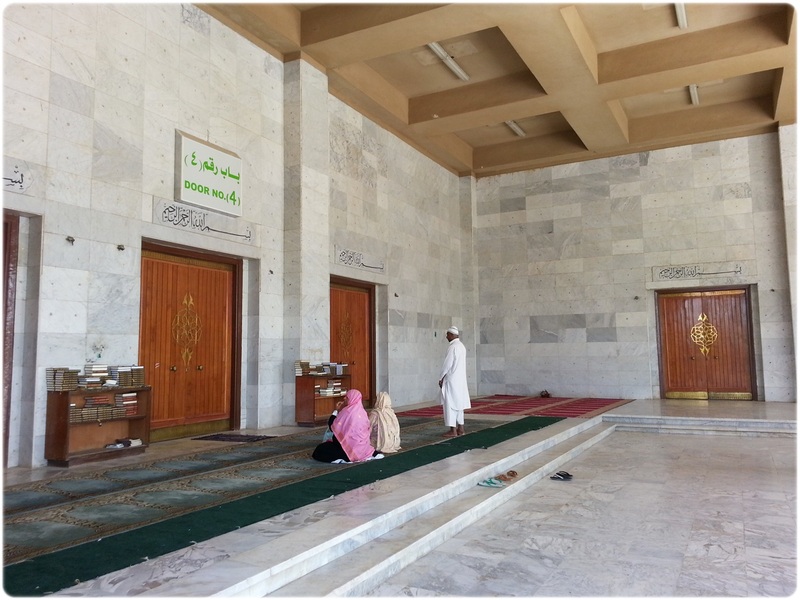 I am not aware of any hadith about this place but it seemed that everyone who were looking for soul mates come to this place to make dua. I think making a dua is significant enough, there is no need to paste your photographs, or any other personal items to empower your duas. The view from the peak! 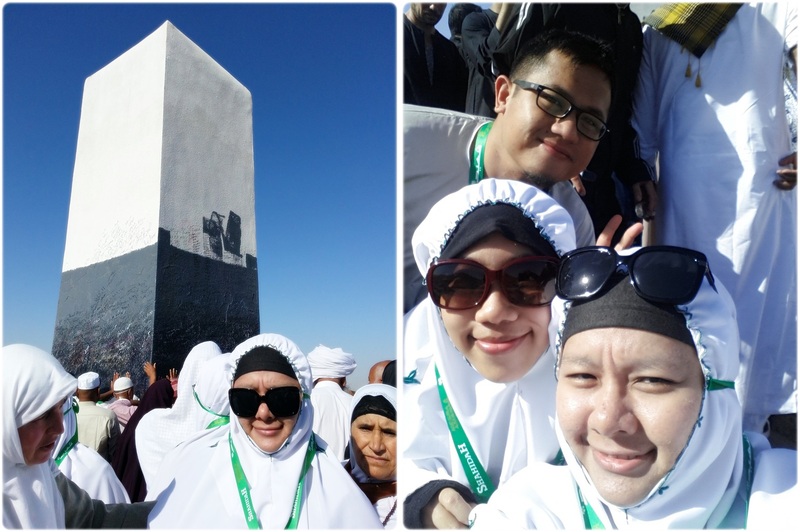 We can see Padang Arafah from here! Going down was a challenge for me, my shoes were slippery and I could not fully bend my left knee. Its actually a miracle to not slip and fall down at all. From past experiences in hiking mountains, I learned how to squat and slide down, so that in case I slip, the impact will not be too strong. It took about 15 minutes to climb up and another 15 minutes to climb down but we were delayed because it was too crowded. Can you see how rocky it is? 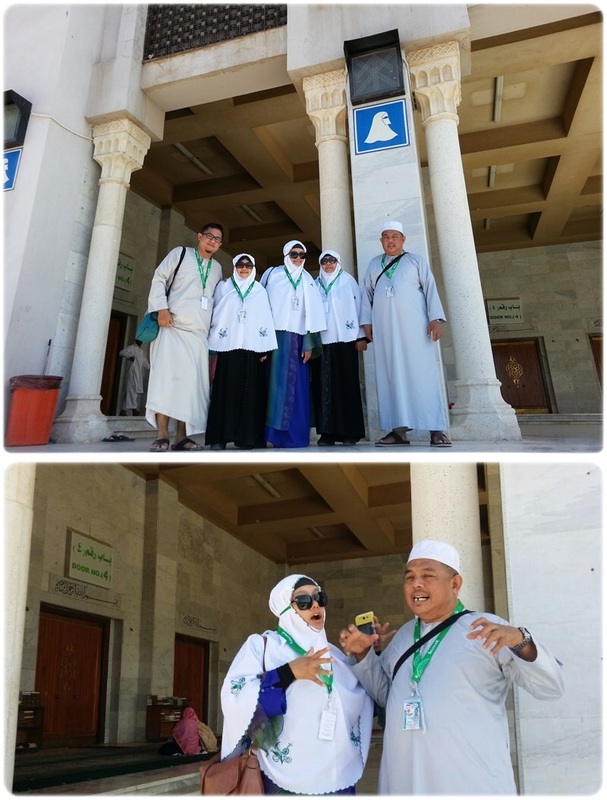 Our next stop was Namirah Mosque. 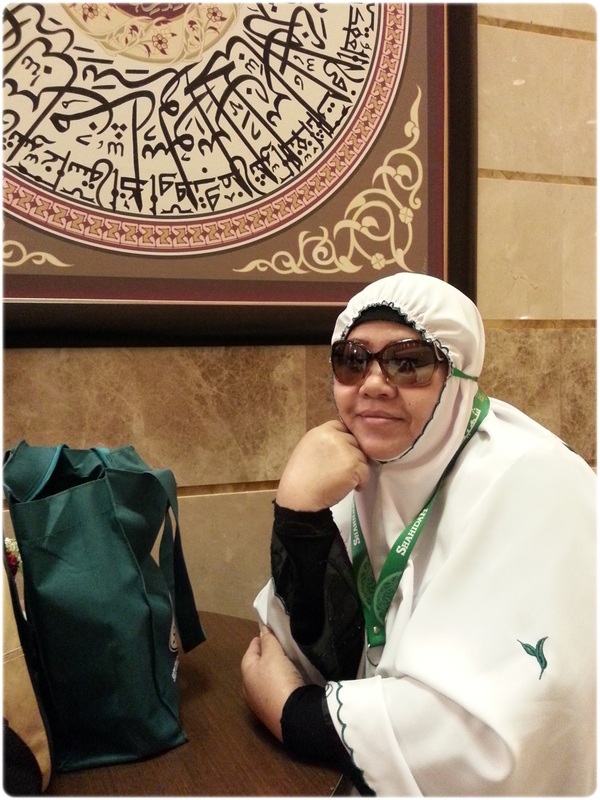 Namirah also means ‘tigress’. We spent a few minutes there to take photos. 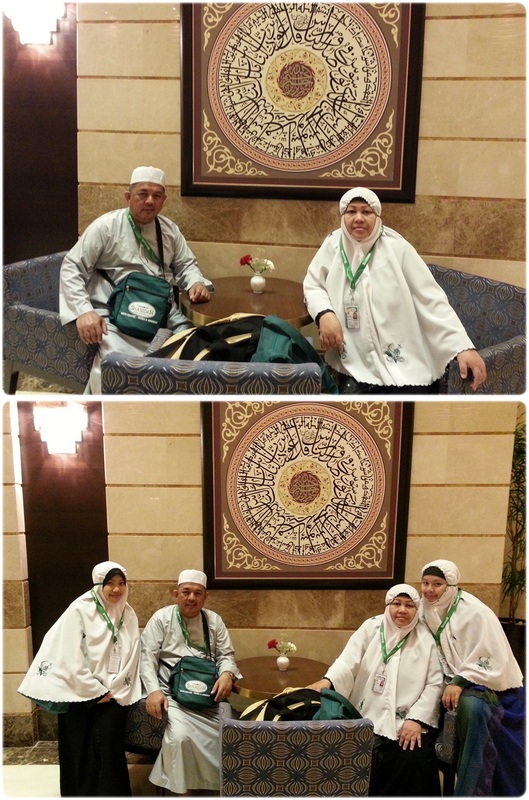 Coming back to Masjidil Haram to do our tawaf and Sa’i lead by the ustaz. Doing Sa’i in the day for the first time. Looks like the crowd is bigger. Perhaps for someone who is physically fit, Sa’i would be a piece of cake but for the rest of us who are imperfect, Sa’i was a challenge. Even the younger ones had exhaustion plastered on their faces so can you imagine how the older ones felt? Nevertheless, we managed to complete it. Alhamdulilah. My thighs and calves were all aching badly from the long walking distance. I am one who does workout regularly so this was surprising. The rest of the family were like flat tyres too. 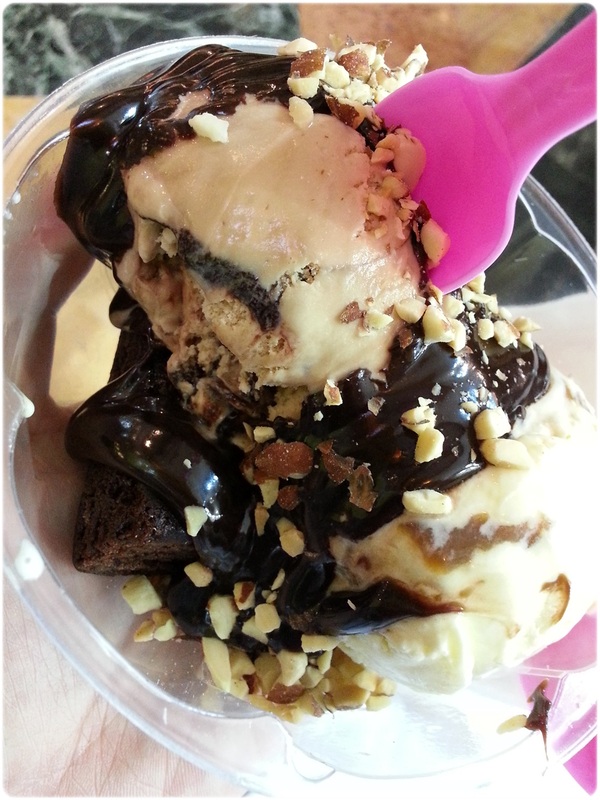 Giving ourselves a sweet treat on the way back to the hotel! Lol. 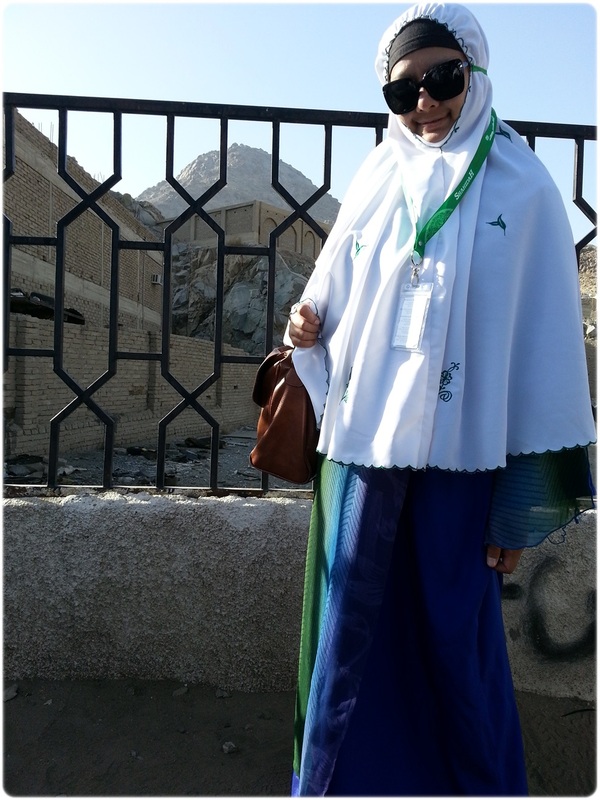 After a few hours of rest, we headed out for asar prayers and the lady next to me was fascinated with my toe socks lol. 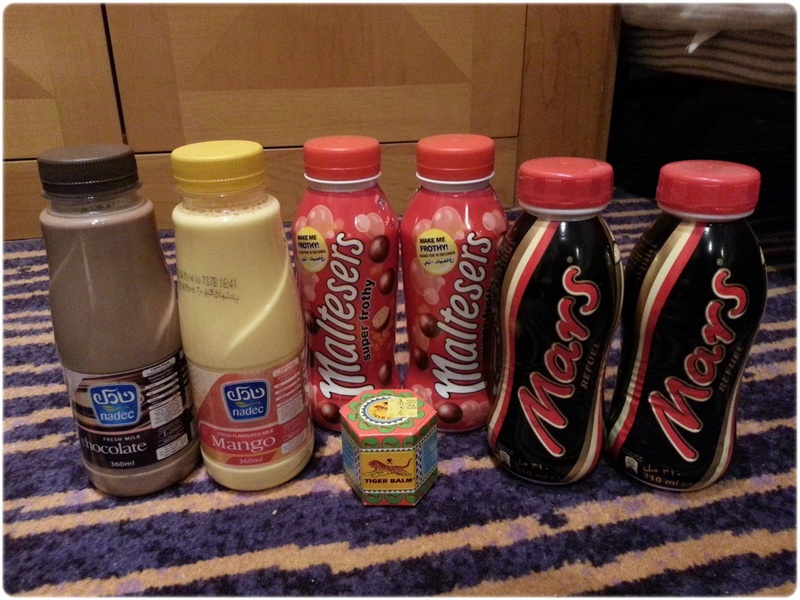 Stopped by Bin Dawood (its a supermarket) on the way back and bought all these! Sis in law and me went all crazy because we wanted to try so many snacks and drinks. Lol. We had only wanted to look for a heat rub for all our aching legs. 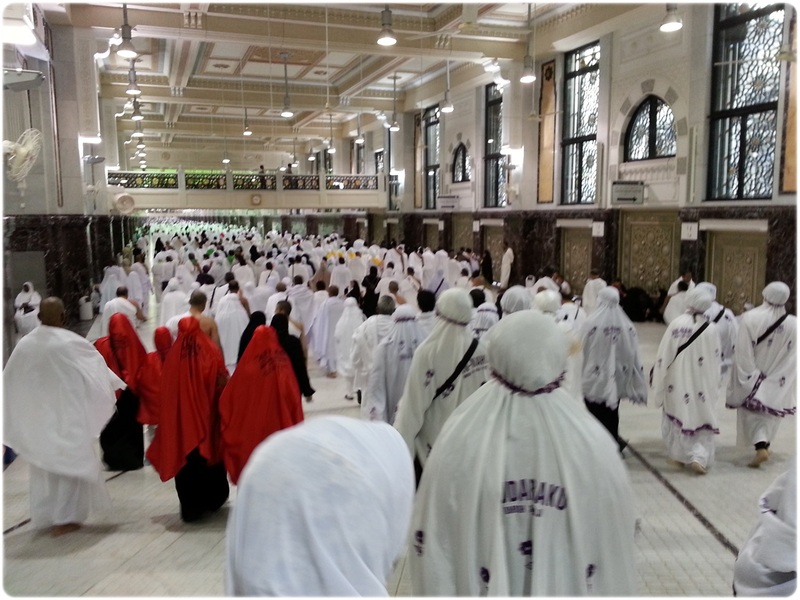 The crowd leaving the Masjidil Haram after Isyak. MasyaAllah. 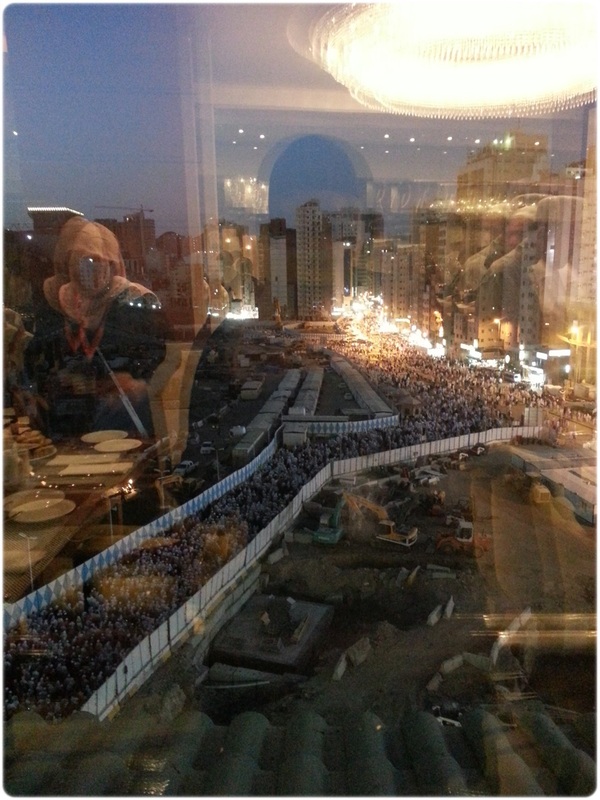 Can’t imagine the crowd during Haj time. 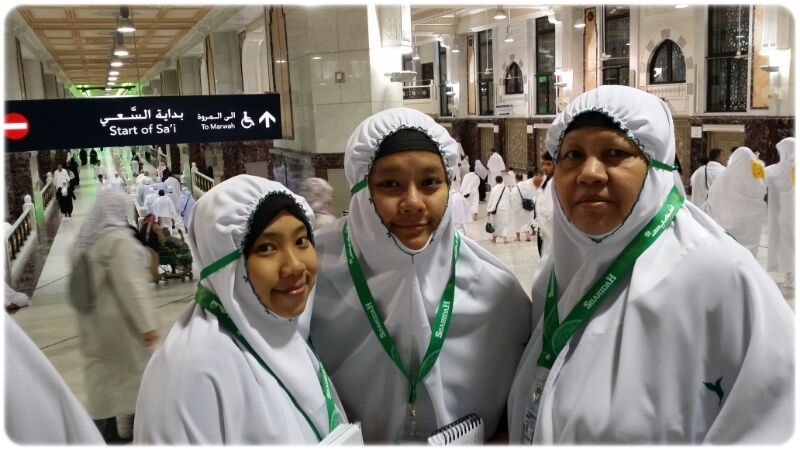 Another umrah completed today Alhamdulilah.